HUGE PRICE REDUCTION!!! Stunning, completely updated, mid-century 4 bedroom, 1 3/4 bath split level in trending Brighton neighborhood. Large deck, privacy fence, original 3/4 refinished hardwood floors. Large master suite with walk-in closet and private bath. 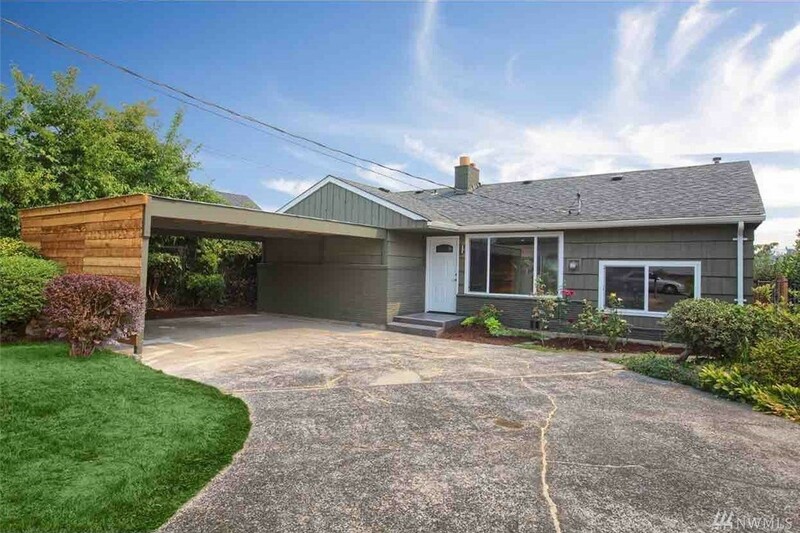 Commute to school or work, 5 minute walk to LINK Light-rail and popular downtown bus routes 7&9. New roof, new windows, fireplace, tons of storage in attic.